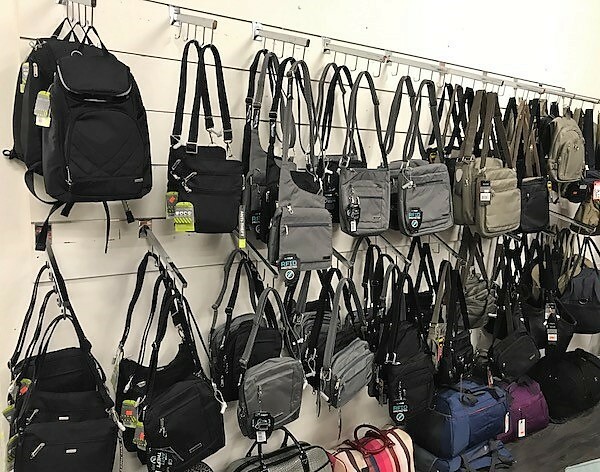 This proudly Australian owned and operated family business since 1996, offers an extensive range of luggage, travel bags and accessories for all travel needs. 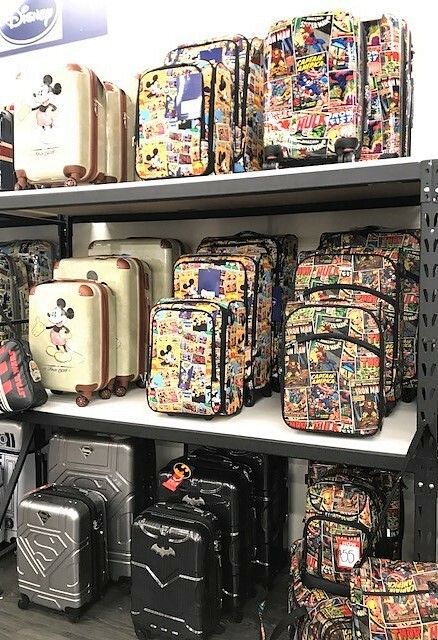 They are also the licensed stockists for the the gorgeous range of Disney travel luggage. 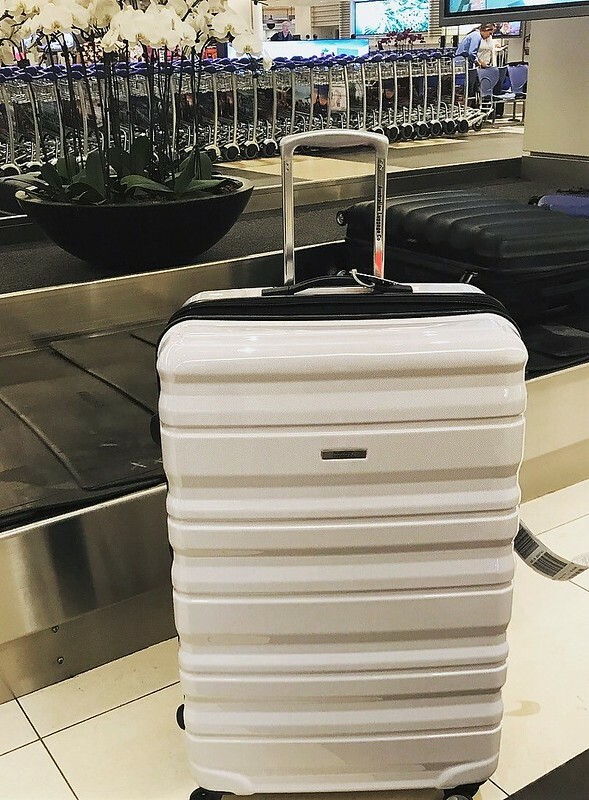 Reliable and stylish, The Australian Luggage Company cases offer great value for money and are a quality product. 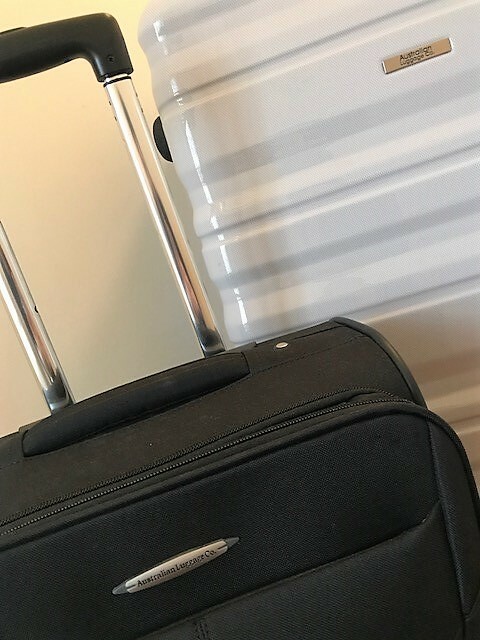 I can personally recommend these suitcases for both local, as well as international travel. 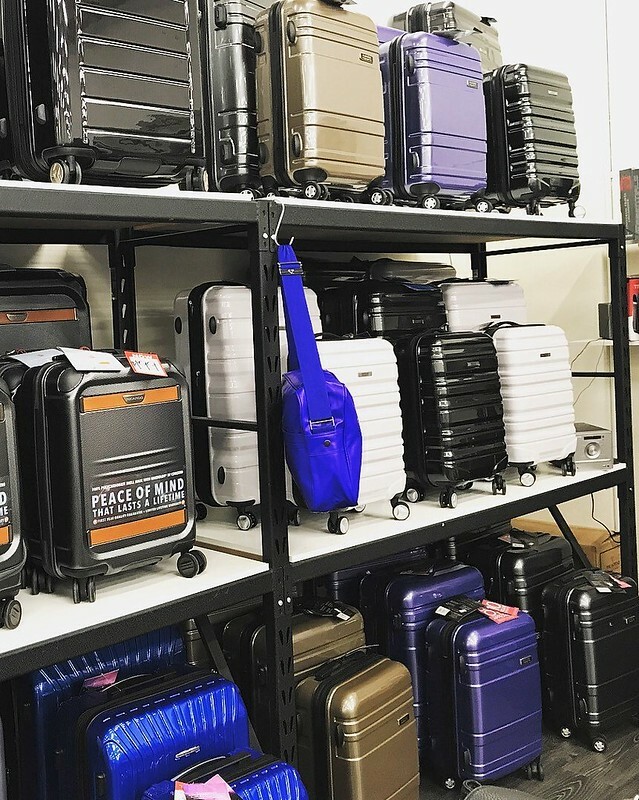 The Australian Luggage Company can be reached online where you can view products and find a list of available stockists Australia wide. 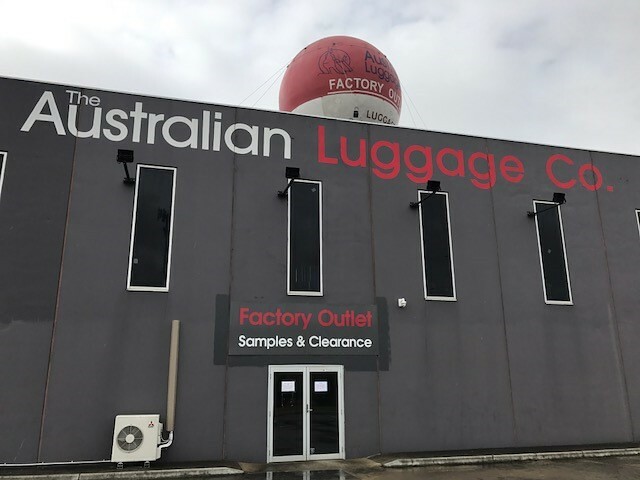 They also have a factory warehouse located at 2b Slater Parade, Keilor East, VIC 3033. 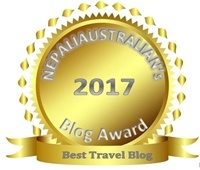 *The white luggage case was kindly sponsored by The Australian Luggage Company for product review. All thoughts and opinions are my own. I hadn’t heard of this brand. The products look great. Seems like a very nice and stylish luggage. Will definitely recommend them to anyone on a budget looking for a suitcase. Thank you Maria. There are some stylish pieces indeed within the range. They look good! My suitcases have begun to disintegrate slowly, so am beginning the hunt for a new one that doesn’t weigh half my baggage allowance by itself. I’m definitely going to investigate these! Always nice to support a local company, too.